The T-Series™ Money Clips by Superior Titanium Products, Inc. If you love all things titanium like we do, then these money clips are for you. 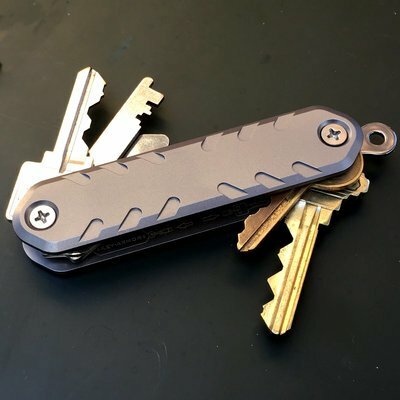 The T-Series money clips are made from high grade American titanium and incorporate all the knowledge that we've gained through years of designing and making money clips. 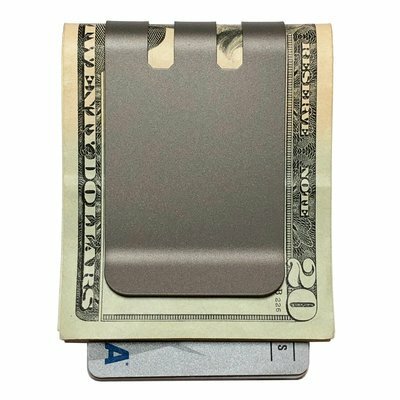 If you love money clips and you love titanium it does not get any better than this!! We spend a lot of time refining and honing our money clips right down to the grain structure of the titanium. 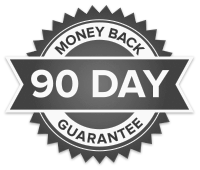 When it comes to making the best performing money clips we leave no stone unturned. We take nothing for granted and keep working to further innovate and improve. We will never rest on our laurels. Our attention to detail is why you will probably find yourself liking our money clips more and more over time. They will just be nice to use and they will feel right. You will not know exactly why and can't explain it. The reason is that it is not one thing. It is all those little things that individually don't make a huge difference, but when added up together they do make a big difference. 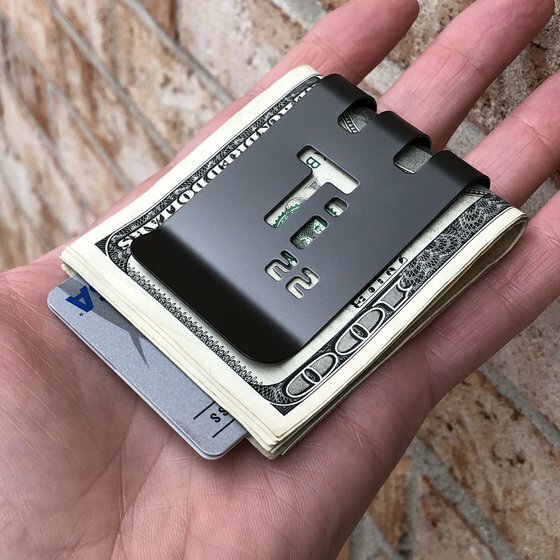 With our patented money clip design, premium American aerospace titanium, and skilled craftsmanship performed exclusively in the USA and Canada, we believe these money clips are the absolute best money can buy! Although brand new, the T-Series™ embodies more than a decade of work improving techniques and refining processes to make what we believe are the absolute best money clips known to man! The positive feedback we have received over the years means a lot to us and we really want take our designs to the next level to try and top our previous work! With the T-Series™ money clips we think we might just have done this, but as always you will be the final judge of that! If you just need to carry just a little cash and some cards for regular daily use, then the T-30™ is the one for you. If you carry 8 to 10 cards along with cash, then the T-60™ will have you covered. 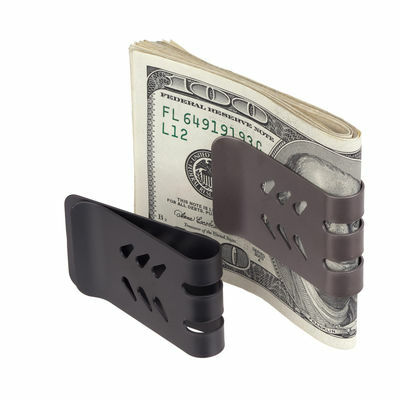 These money clips are the very best clips on the market. I recently purchased a black diamond T60 in the Ti-22 cut out style. Not only is it the best of quality but almost every time I pull it out of my pocket to pay for a purchase I get a compliment and am asked if the cashier might possibly hold and get a closer look. I just want to say that I couldn't be happier with a purchase & I'll never carry an old fashioned wallet again. One more issue; The employees are the friendliest and most knowledgeable I think I've ever had the pleasure to deal with. I suggest you order yours today !!!! I received both of my money clips a couple days ago and they are exactly as promised. The quality is obvious. One will be a gift and I suspect there will be other orders generated from it. Thanks again for your good work and your quality product! I never used a money clip before, only the “George Costanza” wallet. I bought the T-30 clip and I really like the large size and capacity of this clip. I was concerned the bills would get messed up with a smaller clip. The T-30 fits my front pocket, and you wouldn’t even know that I am carrying money. Great product! I am very pleased with the T-100. I purchased it about 2years ago on its first run... and it has served me above and beyond ever since! I was so impressed that basically all my friends have purchased as well. (T-100 ran short time first run, so I'm the only one out of my friends with it, they have T-60's ;)..) So glad they are repeating a launch so I can grab a few more.. I've carried upwards of 15k in the T-100 which is absolutely mind blowing... I'm a pro poker player, and just having a few of these is more compact than carrying bundles in a backpack.. Thanks Superior Titanium for this T-100! will Definitely be Getting 3 or 4 more! 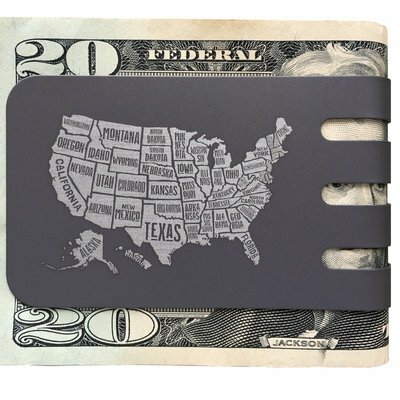 I finally bought the T-30 money clip after 3 months of looking at the website constantly. I am not disappointed as it is beautiful and holds my 3 cards and 10-15 bills perfectly! I like to just hold it in my hand and flick the money and cards in and out because it works so perfectly. My 87 year old father used to carry paper currency in his front pocket and said to me "You know what this is? It's a 'WAD' - I always wanted one when I was a kid." I wish he was still around so I could buy him a Superior Titanium money clip. Also, my wife wants me to buy her one now.